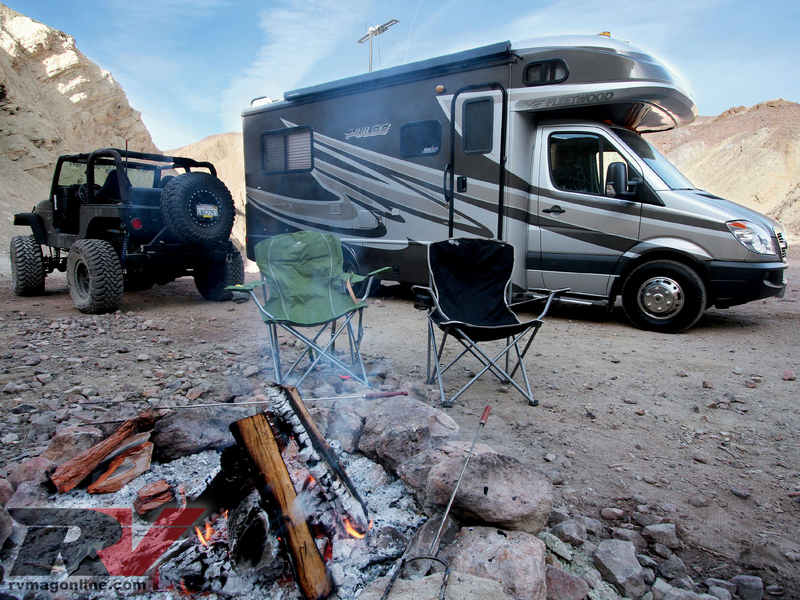 RV Travel Tips from Almaden RV Service, Repair, Body & Paint. Wether you are traveling to the local State Park or going cross county it is important to make sure you have everything you need. Having a trusted checklist makes leaving your trip more relaxing and enjoyable. Here is a checklist from Almaden RV Service and Repair. Review the actives you will be partaking in and make sure you have the first aid supplies necessary to deal with any possible accidents. From tools to adjust the tow hitch to a basic tool box can really come in handy for any trip. Some trips you will want to pitch a tent and get a better feel for the environment around you. Double check you have padding under your sleeping bag, and bug spray! Save yourself the stress of finding Jumper Cables if you need them. Create a checklist the day before you leave so you have time to sleep on your list and make sure you’re not forgetting anything. Studies show that break-ins are more likely to occur if you post the days you will be gone. That means you too kids! Treat others as you would like to be treated and you are sure to have a happy trip! Thanks for reading and check back in soon for more valuable information from Almaden RV Service, Repair, Body and Paint.